The Canadian Council on Continuing Education in Pharmacy (CCCEP) is the national continuing pharmacy education accreditation agency. FIND A CCCEP ACCREDITED CONTINUING EDUCATION LEARNING ACTIVITY? Why CCCEP Accreditation? 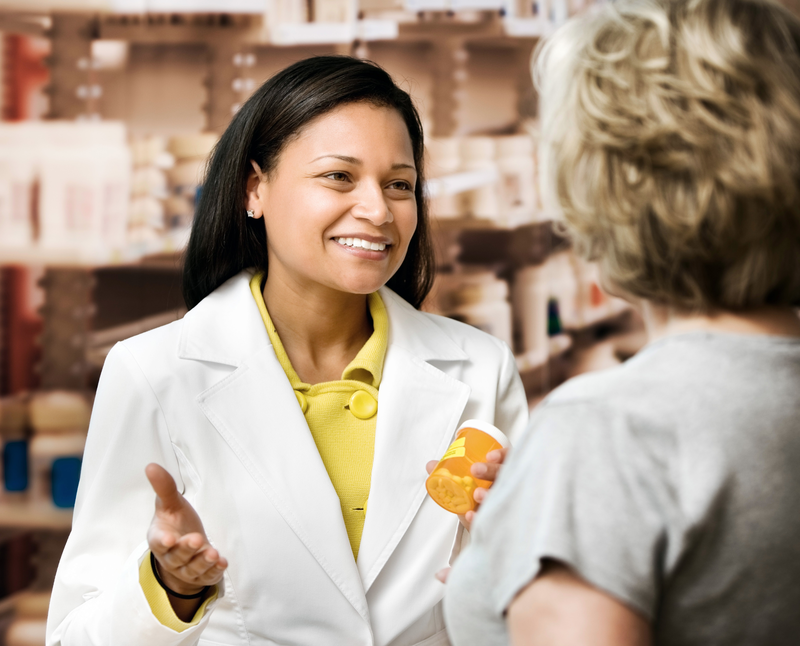 The short answer is better patient care through improved and expanded pharmacy practice. 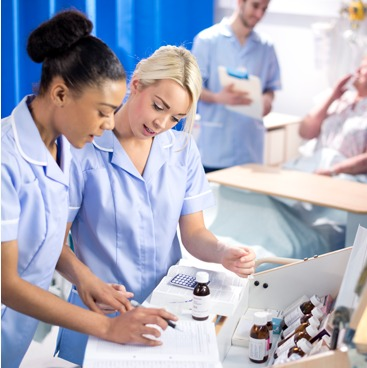 For pharmacists and technicians, it means the assurance that a learning activity is a balanced, unbiased presentation of the most current evidence and best practices; and has been reviewed and approved by practicing pharmacy professionals as relevant to pharmacy practice. For program providers, it means that their learning activity will be viewed as a quality program that has been approved by both experts and practicing pharmacy professionals; and will be recognized by all provincial and territorial regulatory authorities. For regulators, health systems and patients, that pharmacy professional are practicing at the “top of their game” as medication management experts. Watch for the CCCEP video, coming soon to this spot. CCCEP knows you want to be the best in pharmacy, and the best way to stay on top is to stay informed.The CCCEP e-Connect is an informative e-news brief that delivers the most relevant content to your inbox every Thursday.